It delivers on the promise first hinted at in Iron Man. It delivers on the potential that such a combination of characters could have. And it delivers big time spectacle and a heck of a lot of fun. 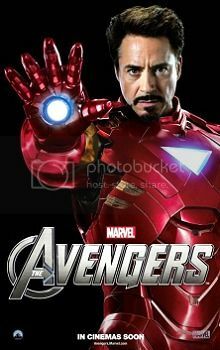 Is it a flawless superhero movie? No. But is it really, really good? Yes, it sure is. In a BIG way. 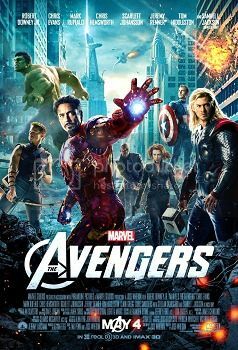 And that's just it - The Avengers is big, really big. Writer/Director Joss Whedon (of Buffy The Vampire Slayer, Angel, and Firefly fame) did a great job of keeping things light when they needed to be light, while at the same time taking the material very seriously. It was a balancing act that he became particularly adept at with his three TV series, and one that extends into the use of the characters in the movie. This is a movie with a large ensemble cast and it would have been easy to have one or two characters get lost in the mix. Instead, Whedon managed to maximize each character to their full potential without cutting out needed time for the other characters. It really is a fantastic script from that standpoint. But what is it about? And does that even matter given the characters involved? Well, as we've seen on occasion what the movie is about does matter in these superhero movies. 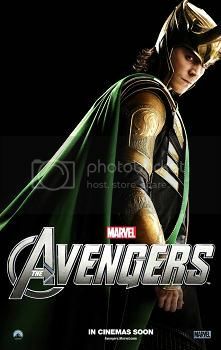 This story focuses on Thor's adopted brother, Loki, who wants revenge for all his perceived slights in favor of his more celebrated brother. 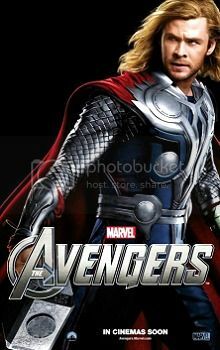 To get at Thor Loki plans to conquer the earth using an alien army. In exchange for their help that alien race will get the use of the Tesseract, the alien power cube seen (and used by The Red Skull) in Captain America last year. It's a fairly simple plot, but one that works. If you think about it, if the plot had been much more complex than that with all the characters in play the movie could have become one big, jumbled incomprehensible mess. But it isn't. It's focused and on target. And funny, when it needs to be. Whedon's strength as a writer is dialogue. 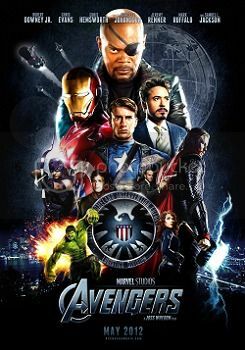 Razor sharp wit is what his series were known for (beyond their rather large entertainment values), and on that count The Avengers, again, delivers. Robert Downey Jr. was the consummate smartass in Iron Man and Iron Man 2. He still is here, but he's also serious when he needs to be. Chris Evans is right on target again as Steve Rogers/Captain America, and while he doesn't get as much of the humor to deliver, he does play a key role in allowing others to deliver the humor without the movie slipping into camp. New Bruce Banner Mark Ruffalo is the best Banner to date (outside of Bill Bixby, who was fantastic in the 1970's TV show). He really nails the more timid side of Banner. The mild mannered, almost meek scientist whose darkest anger is let loose when he transforms into The Hulk. Ruffalo was a bit of inspired casting, so much so that I would like to see another Hulk movie with him in the lead. The rest of the cast is solid, and the direction is spectacular. Not just from a visual effects standpoint, but also from a compositional standpoint. The way Whedon directs scenes really just feels right. And his handling of the actors is also excellent as the cast seems to be comfortable in their roles, allowing for some fairly natural performances in some rather unnatural situations. No, this isn't a movie that's going to be big in the acting categories come Oscar time next year, but the cast does a fine job of bringing these characters to life and making them seem real. 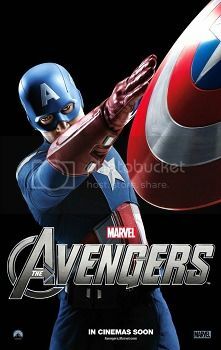 But you can't talk about The Avengers and not talk about the action and the visual effects. The Hulk has been problematic on the big screen. In Ang Lee's movie he looked cartoony (too big, too bulky, too green, and just too CGI looking). In Louis Leterrier's The Incredible Hulk we got a noticeable improvement, but it still looked a little to CGI at times. Not a lot, but a bit. At times. This time out? 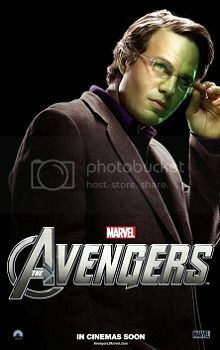 Well, it's not real life, but it's another step forward - and The Hulk looks significantly like Ruffalo, which is good. As for the rest of the visuals, they are stunning. CGI is used for things that could not possibly be done otherwise, and it almost looks real. Real enough that it's easy to buy into what you're seeing on screen. This is a stunning movie from that standpoint, and the action scenes are exciting and handled extremely well by both Whedon and the effects teams. 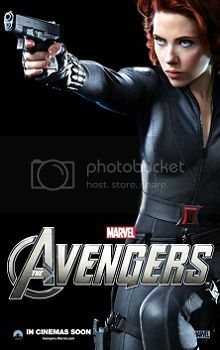 There are moments in The Avengers that drag just a little, but not much. More accurately, those moments allow the movie to breathe, to give it a better sense of pacing. Like taking a few deep breaths before going underwater, The Avengers takes it's breaths in the scenes where the characters interact in non-action moments. They don't always get along, and they disagree a lot, but over the course of the movie they learn to respect and even begrudgingly like each other. 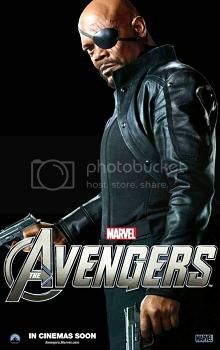 Which sets up The Avengers 2 very nicely. 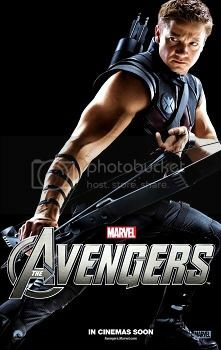 The Avengers may not be the greatest superhero movie of all time, but it's not far off. It's that good.